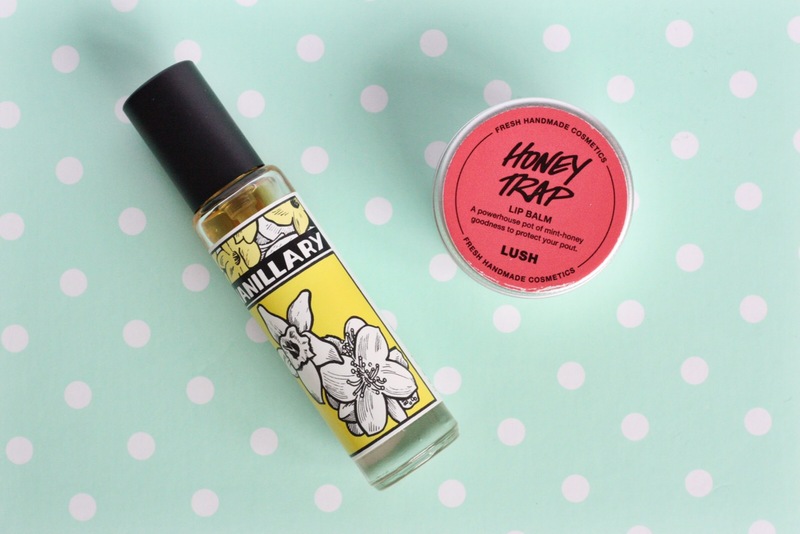 The perfumes are a fairly neglected part of Lush’s range. I don’t think many non-Lush addicts know about them, and I have to admit I haven’t investigated them much before now. I was missing out! CaBella and I have a slightly different take on make-up. These days I’m a less is more kinda gal, whereas at CaBella more is definitely more. 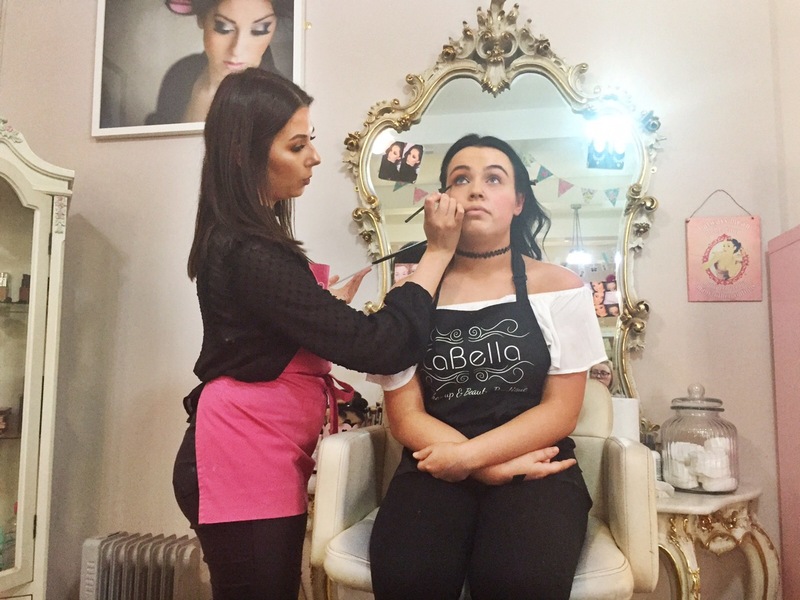 So I was interested to go along to their bloggers’ masterclass and see if they could sway me over to the dark (and glittery!) side. 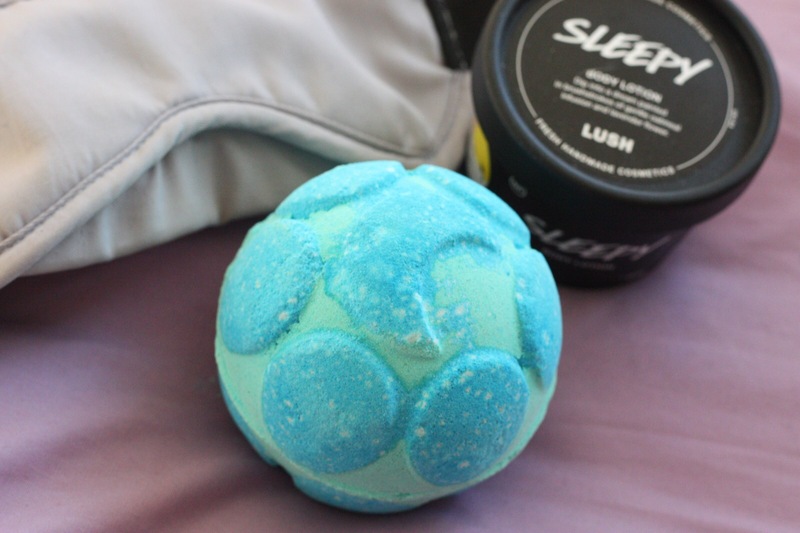 Lush caused quite a stir recently when they announced a brand new and pretty innovative product, the jelly bomb. I love that they’ve come up with something so fun and surprising. For me, that’s what Lush is all about. 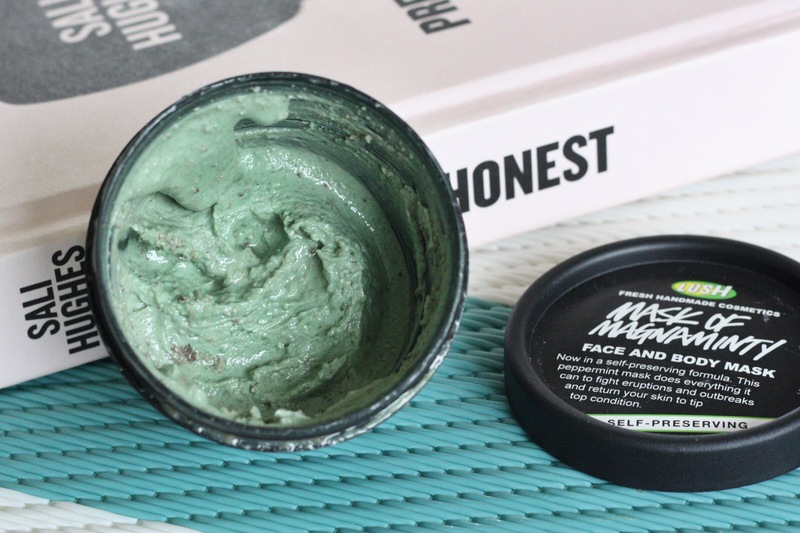 It’s such a blogging cliché, but I love Lush. I’m very much a bath person and find it a great way to relax – even better with a colourful bath bomb fizzing away. 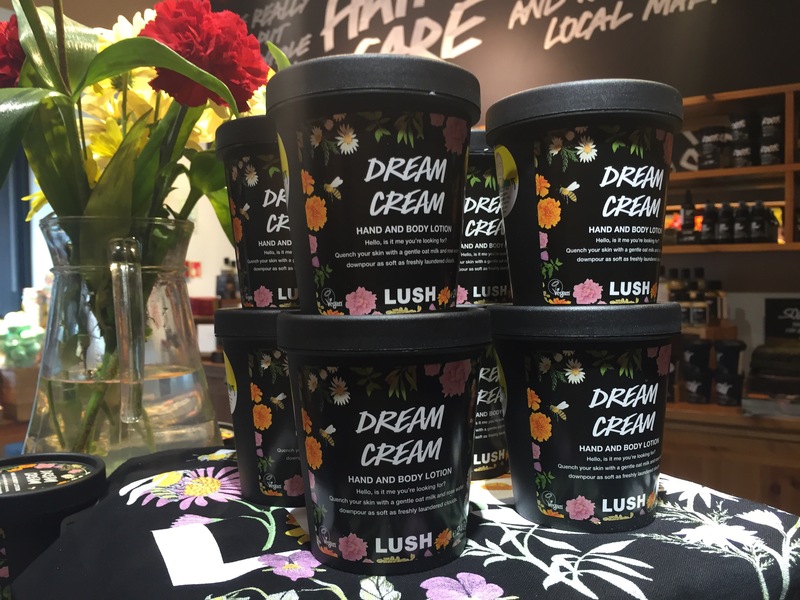 So I was very excited to be able to go to my first Lush event last week. The whole night was basically designed to help us get to know Lush a little better. Here are some of the things I discovered. 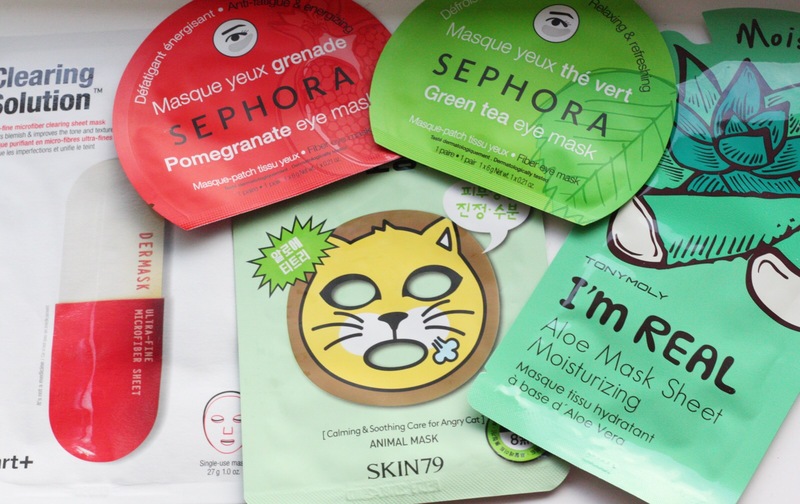 Whenever I’m lucky enough to get to Sephora, I’m all about the sheet masks. Although they are starting to become available in the UK, we haven’t quite caught up. Plus, they’re super suitcase friendly. Win win! I have an admission to make. 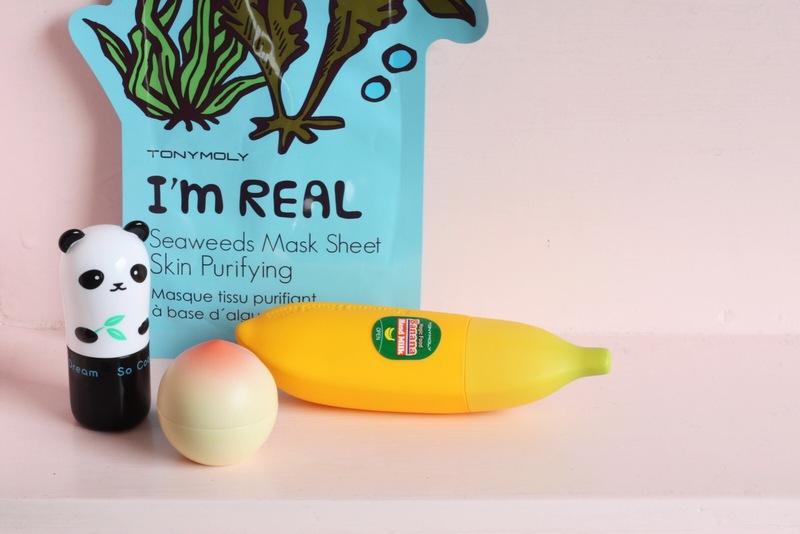 I got into Korean brand Tony Moly for a really shallow reason. I hadn’t heard any of the hype about their products, but I bought their Panda’s Dream Eye Stick just because it was so bloody cute. That’s a pretty good introduction to Tony Moly, because it’s the cute and quirky packaging which makes them stand out. I was almost surprised to find great products inside. There’s something about the novelty factor which made me wonder if the products would be any good, but they’re actually really nice.